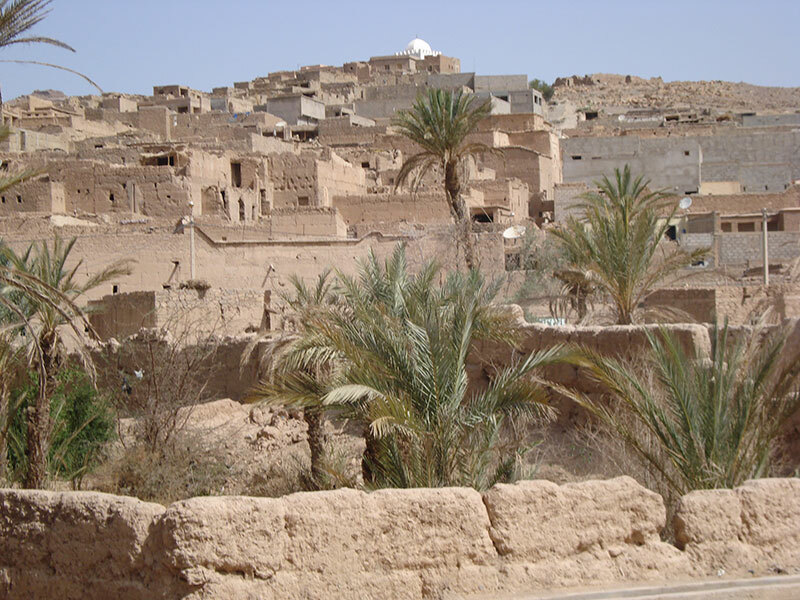 7 Kms South of TATA (in the direction of AKKA) one can visit the ancient jewish quarter (Mellah) of the little village of Tazart (29°39,80’N – 07°56,30’W). 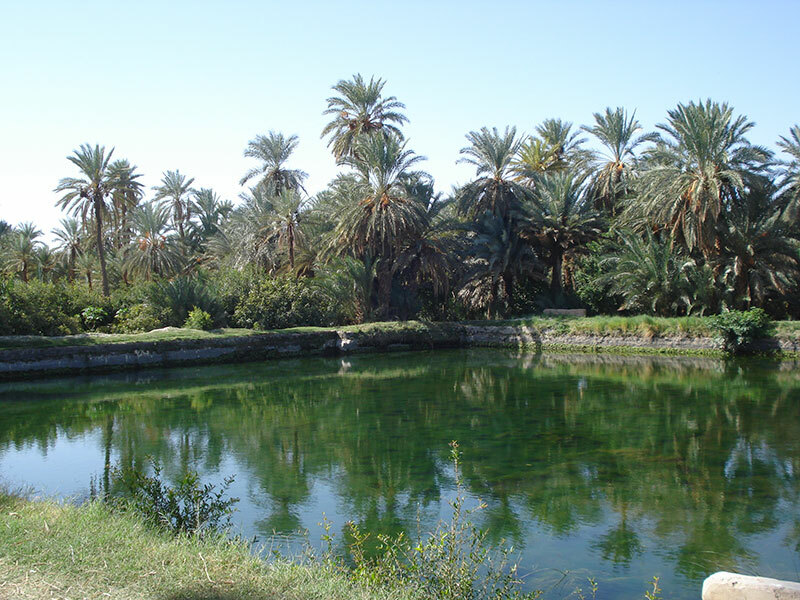 It is there that the ‘vicomte Charles de Foucauld’ lived between 1883 and 1884. 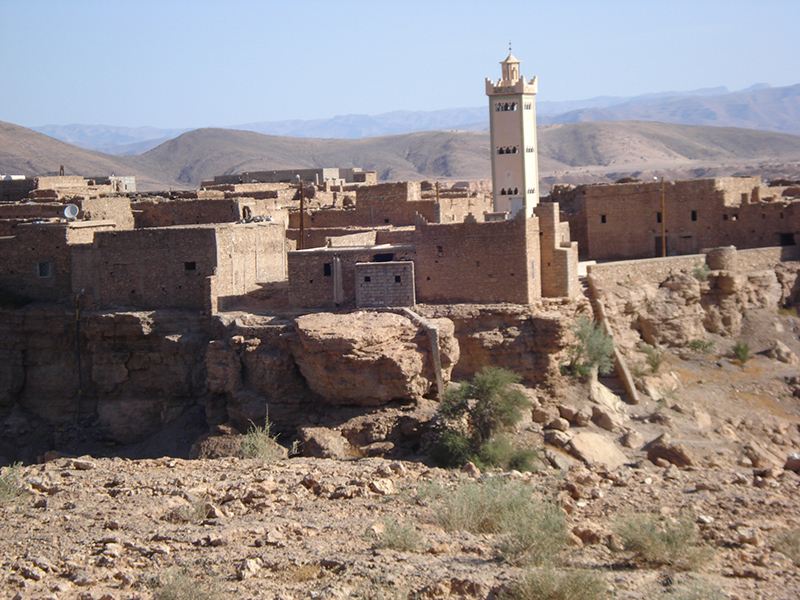 His guide, the rabbi Mardochée Aby Serour, originally from Akka, had introduced him to the jewish community of Tazart where his brother had settled. 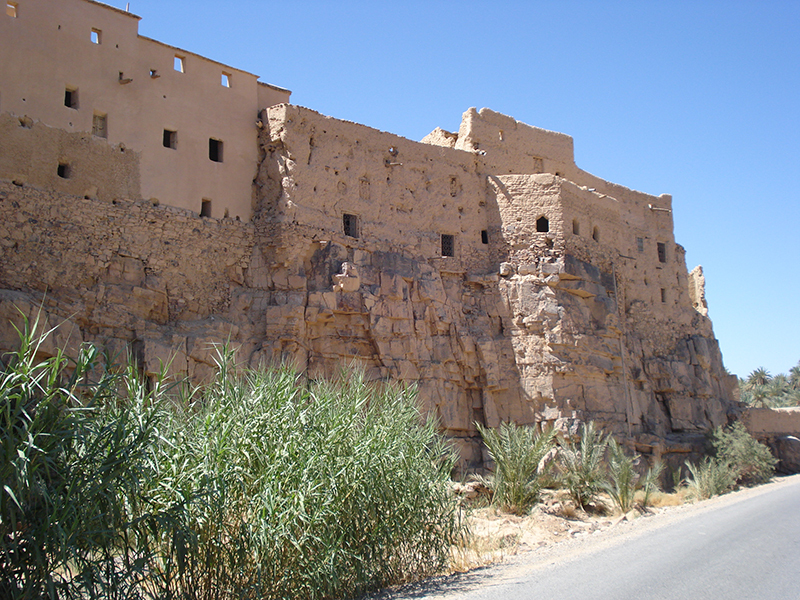 The Ksar de Jebaïr, located to the South-Ouest of Tazart, can be reached by following a little path which directly leads to the Mechouar, the main square - worth a visit. 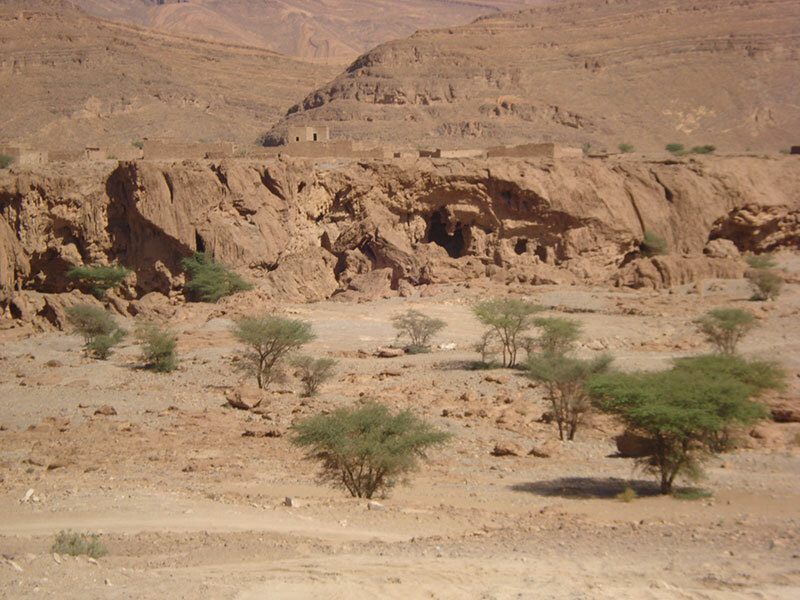 7 Kms North of TATA (in the direction of Tagmoute, one can visit some impressive caves -‘les grottes de Messalite’ - (29°48,75’N – 07°59,32’W). 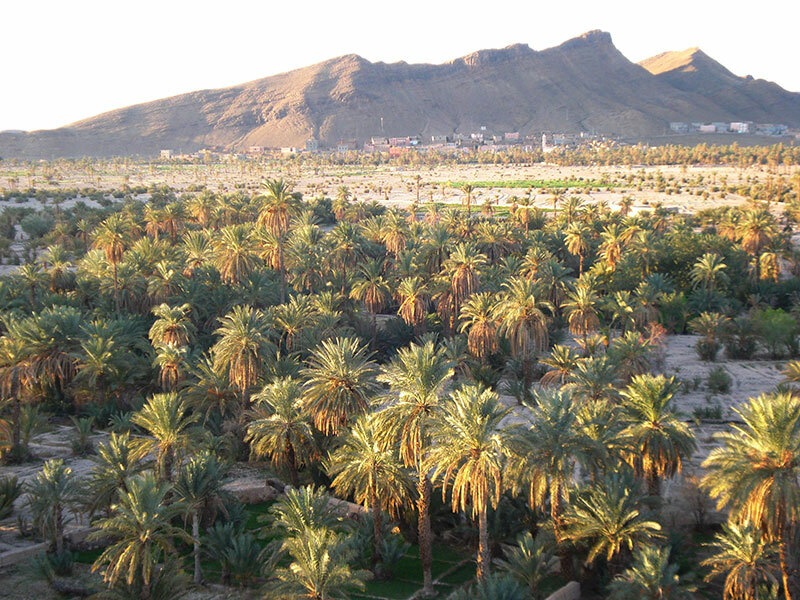 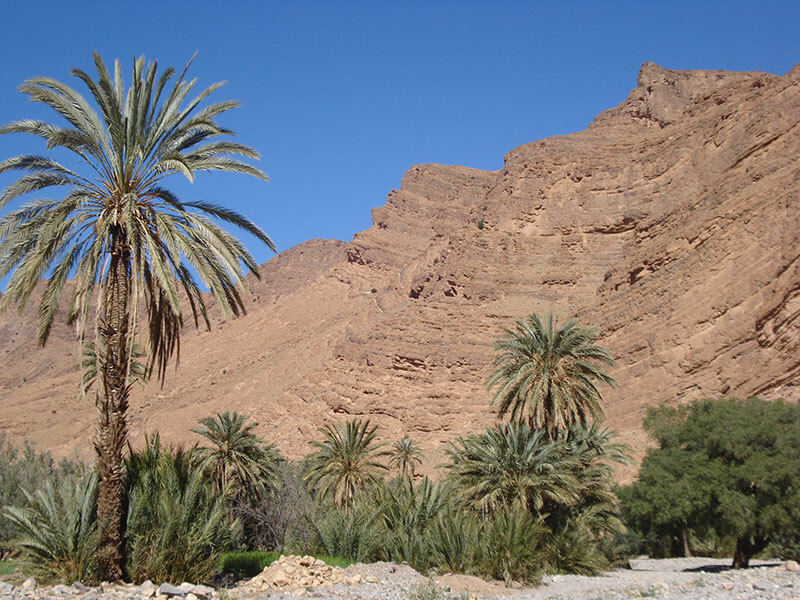 They are reached by taking the road to Tagmout, driving through the Zaouia d’Agadir Lhena (29°46,15’N -07°59’W) from where, at the top of the village, the panoramic view over the palmeraies of Afra and Tata is stunning. 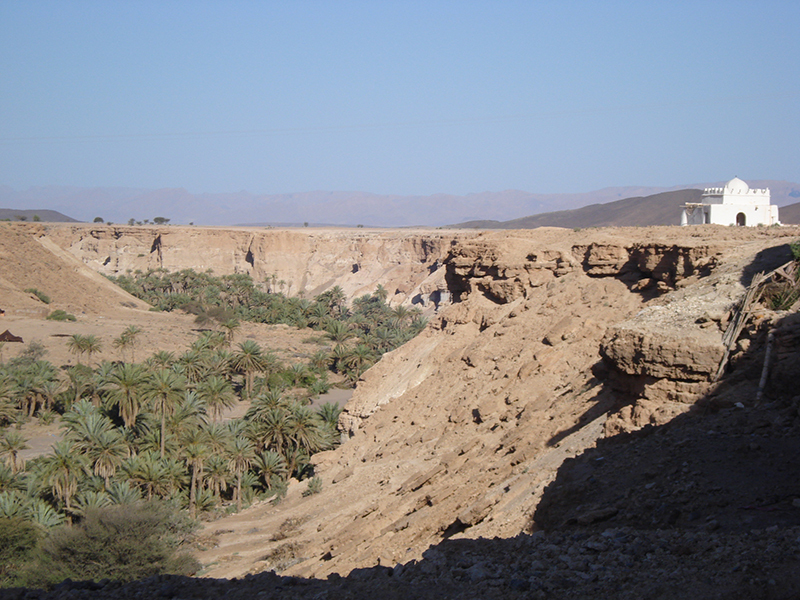 The caves can only be reached on foot - it is possible to park closeby, alongside the Oued. 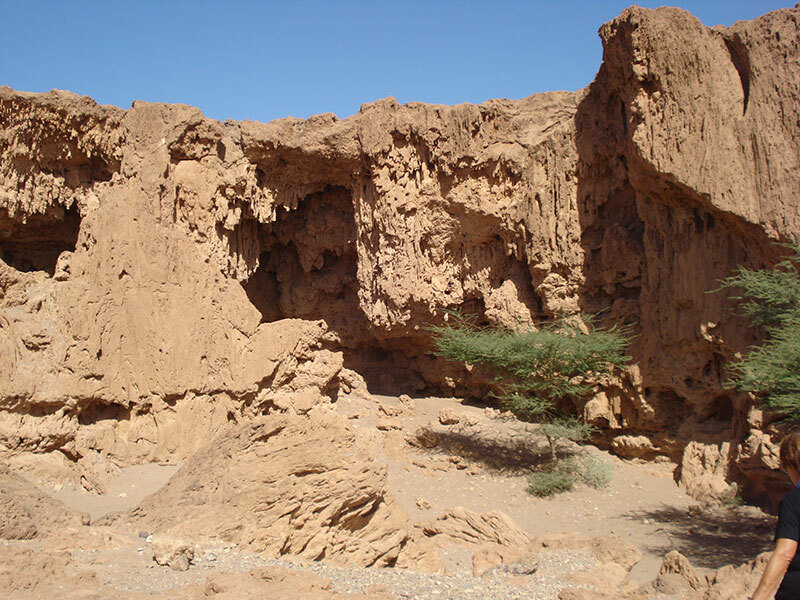 The caves are deep, with important stalagmites and stalactites geological formations. 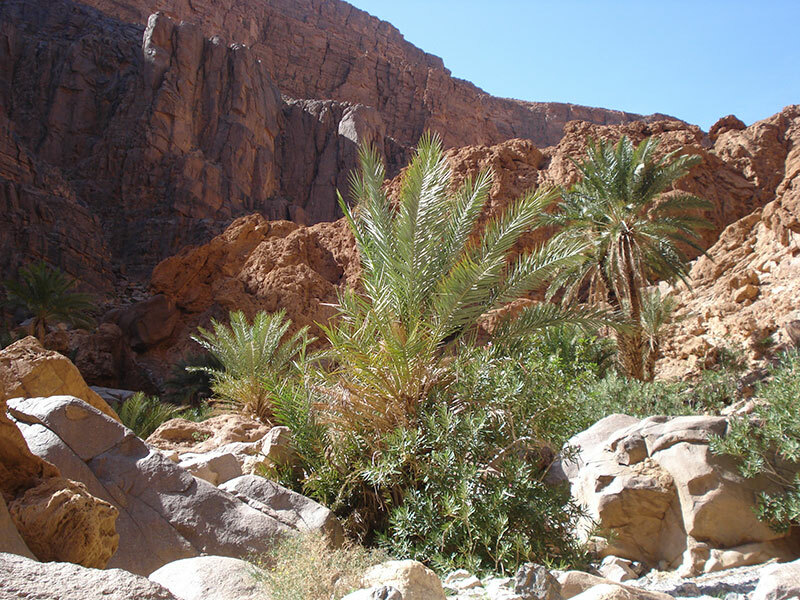 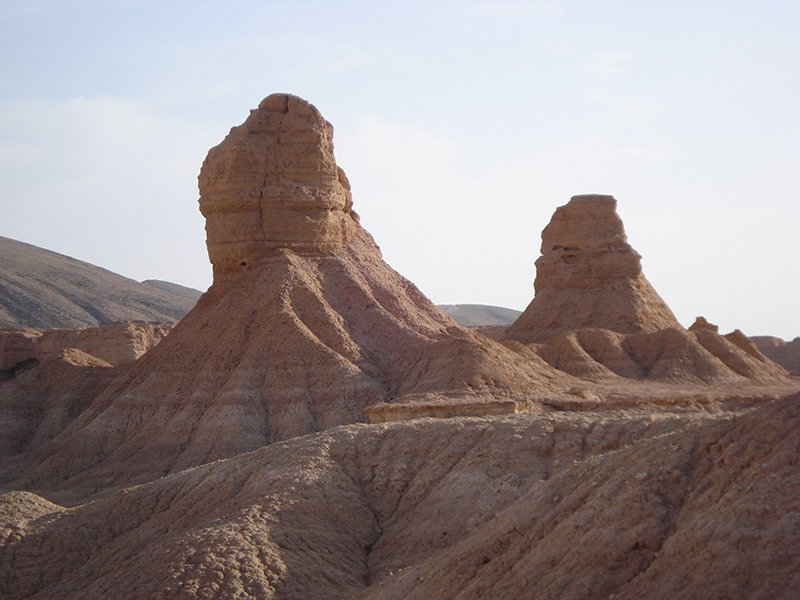 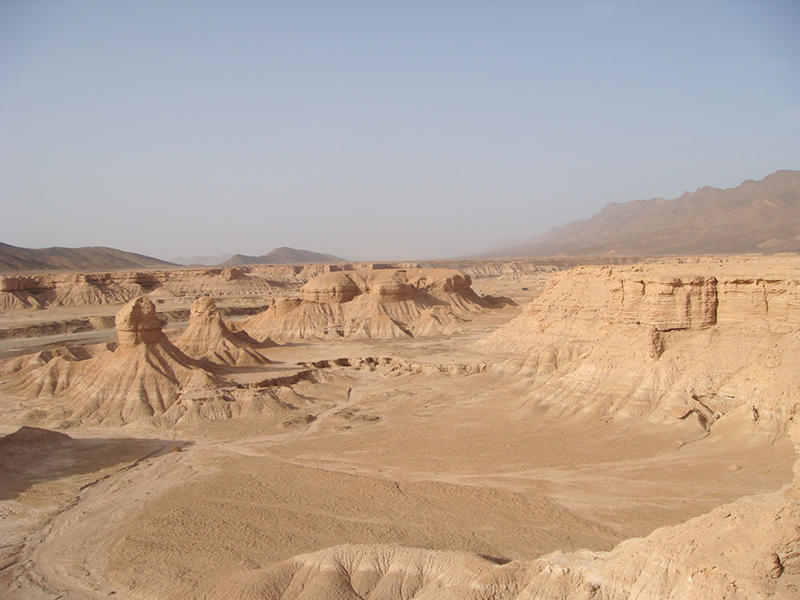 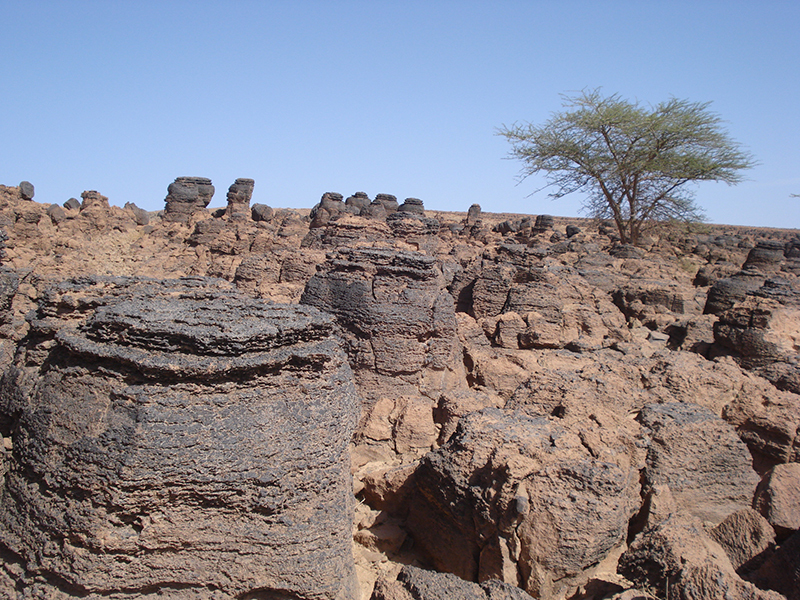 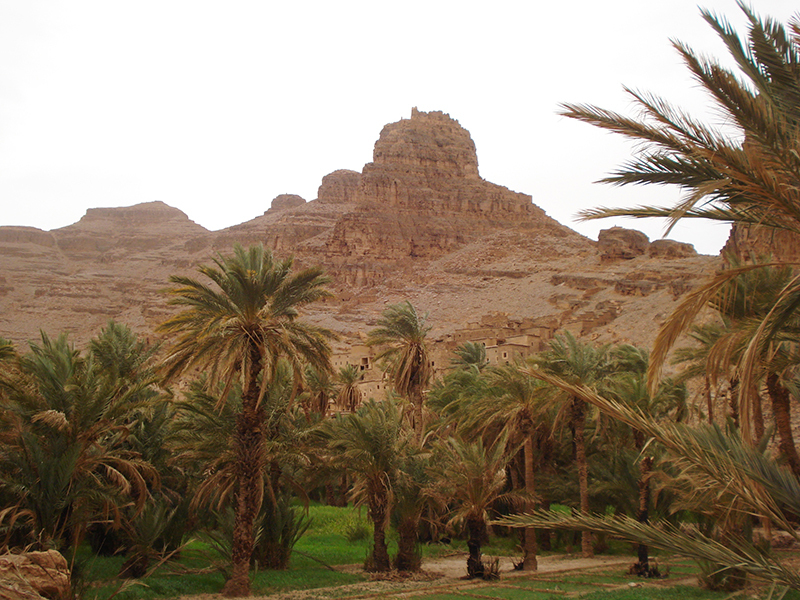 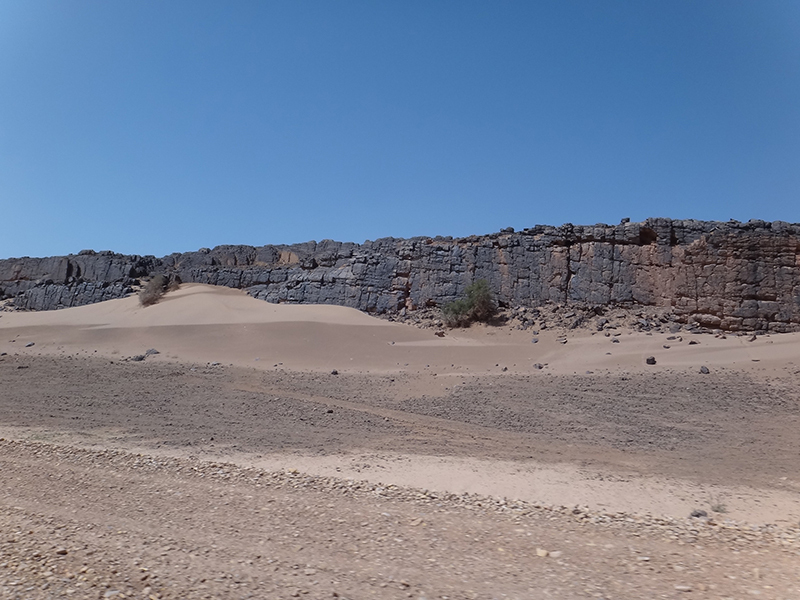 25 Kms Ouest of Tata (in the direction of Taroudant), you will discover the cliffs of Agouliz by taking the Akka road and then turn right when joining the Igherm road. 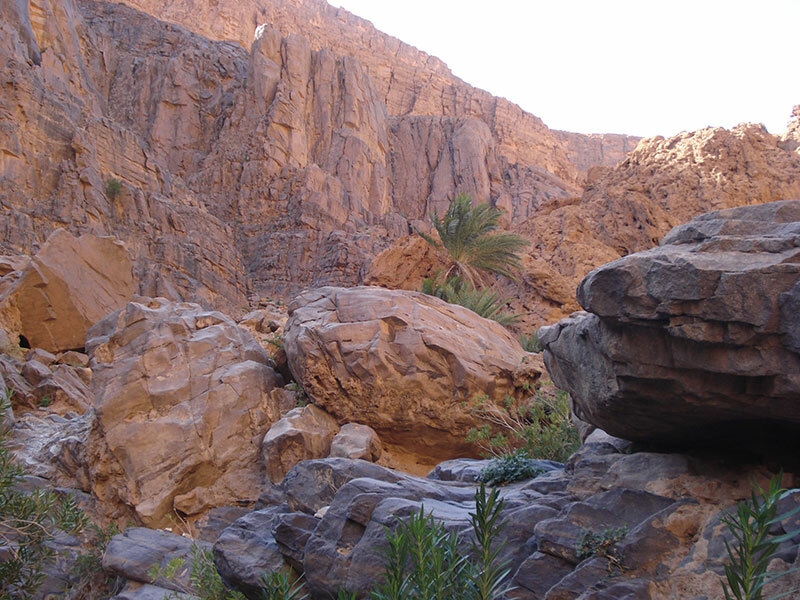 At Km 20 (29°41,75N – 08°09,63’W), the well used dirt track (piste) will lead you to Agouliz village, situated in gorges with impressive its cliffs, often un-known by tourist visitors. 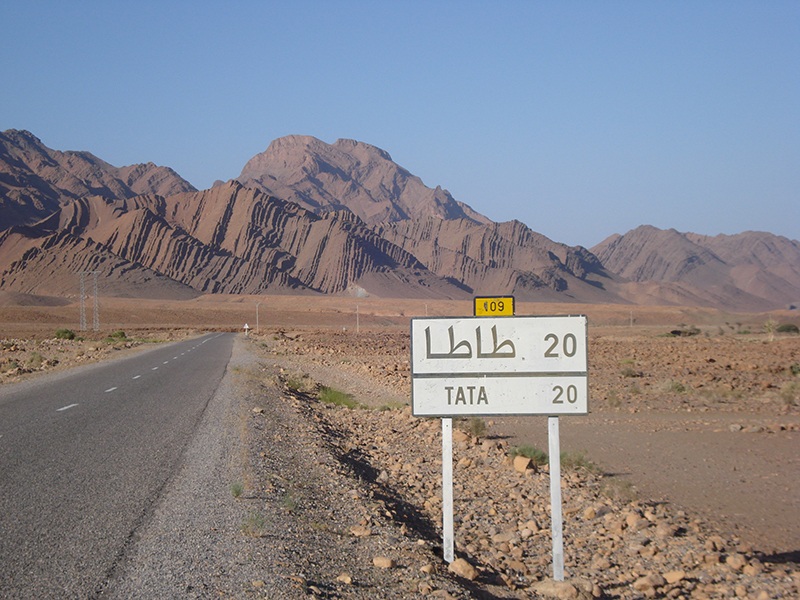 40 kms away from Tata, visit Tagmout itself, which you will reach easily by road. 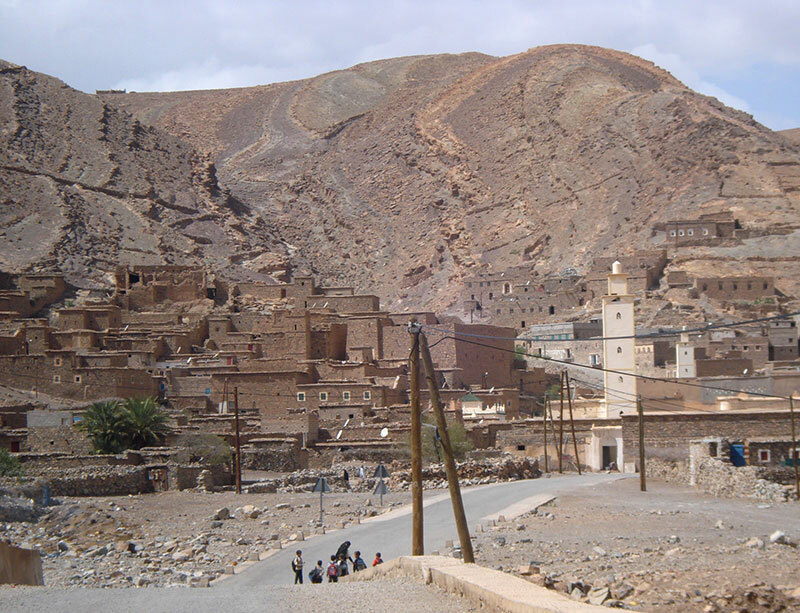 At the entry of the village, a very beautiful dirt track will take you through stunning landscape and an Agadir can be visited near the exiting of that track. 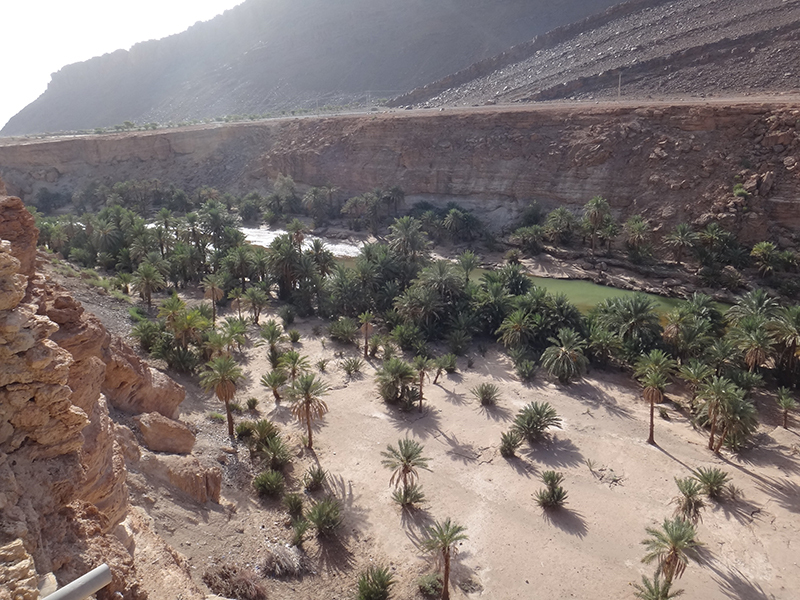 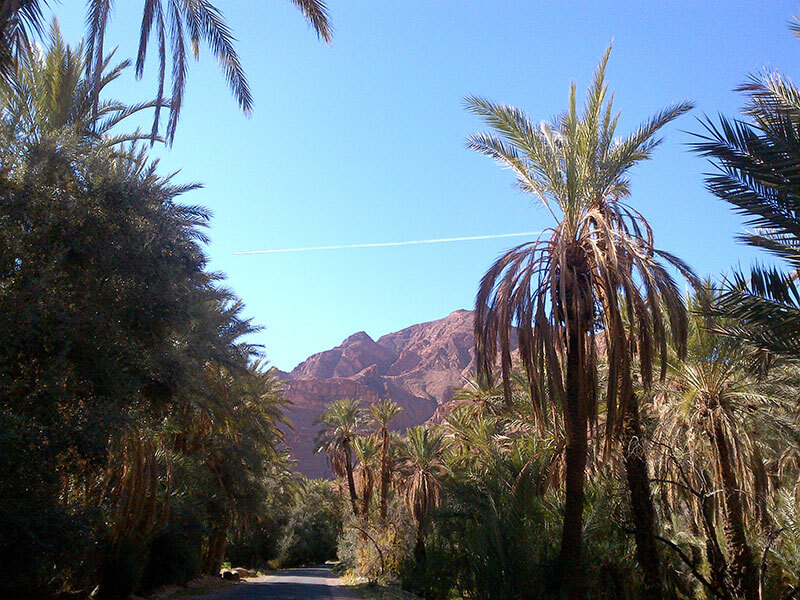 From Tagmoute, taking the track to Aït Yacoub will reconnect you to the road leading to Akka Ighan Talaouine. 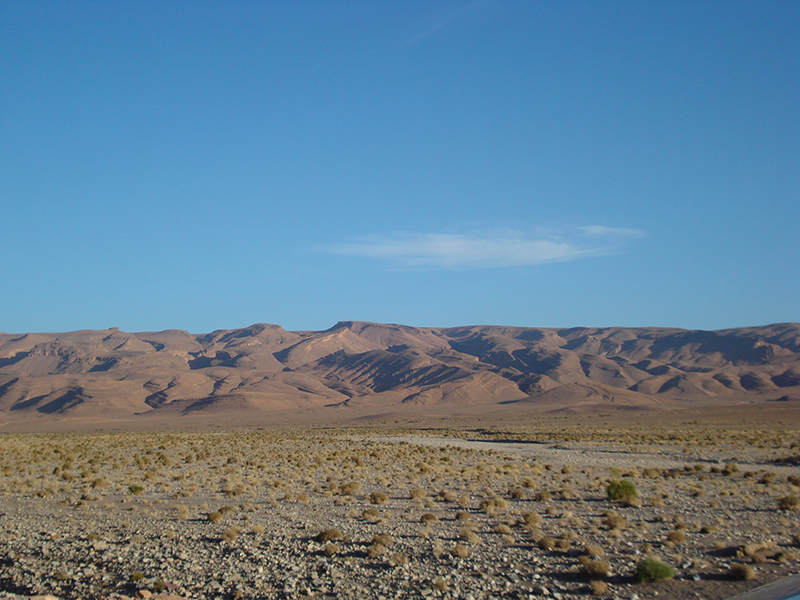 The 60 kms of piste give a pleasant off-road experence. 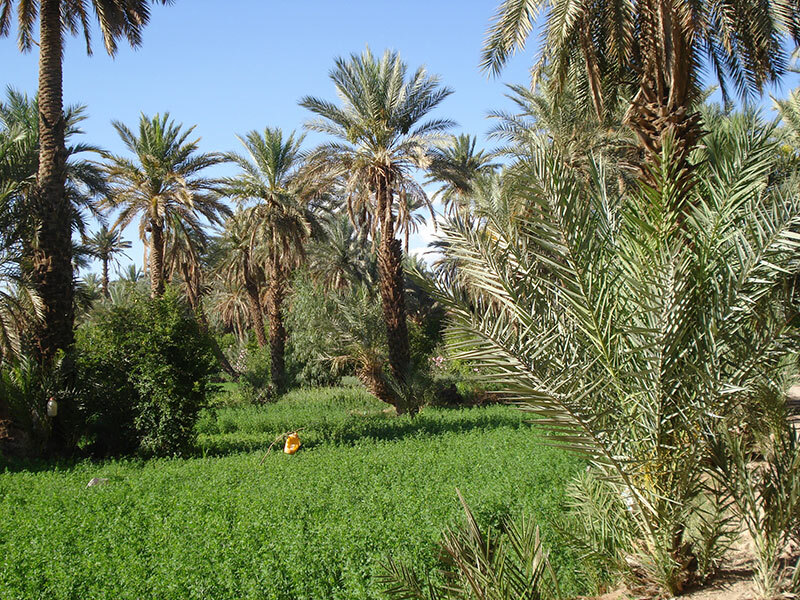 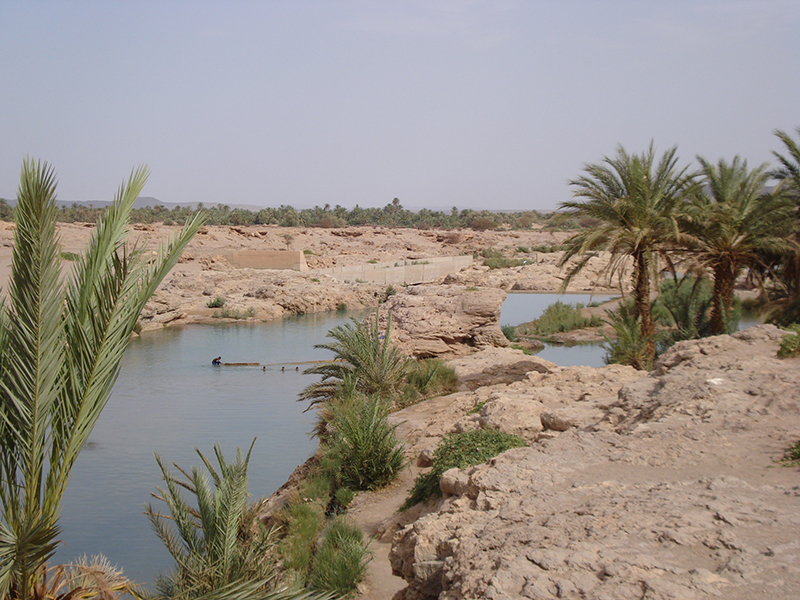 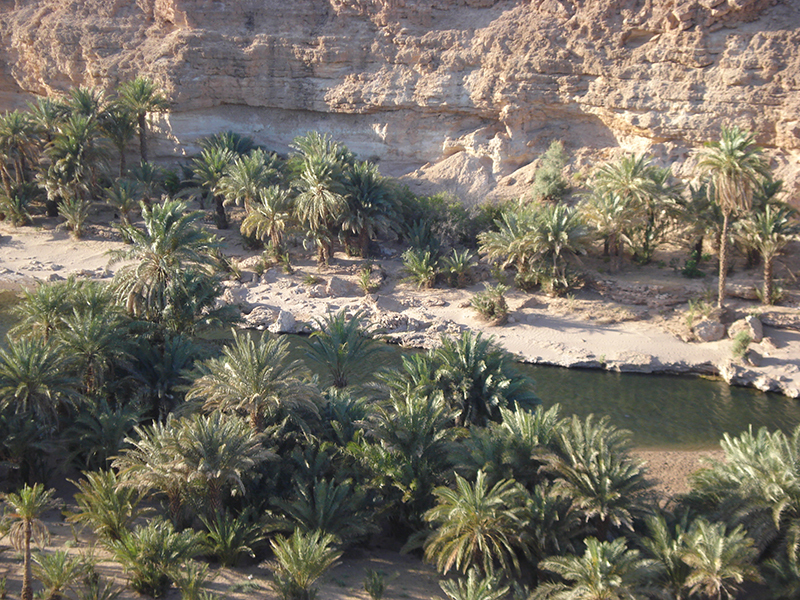 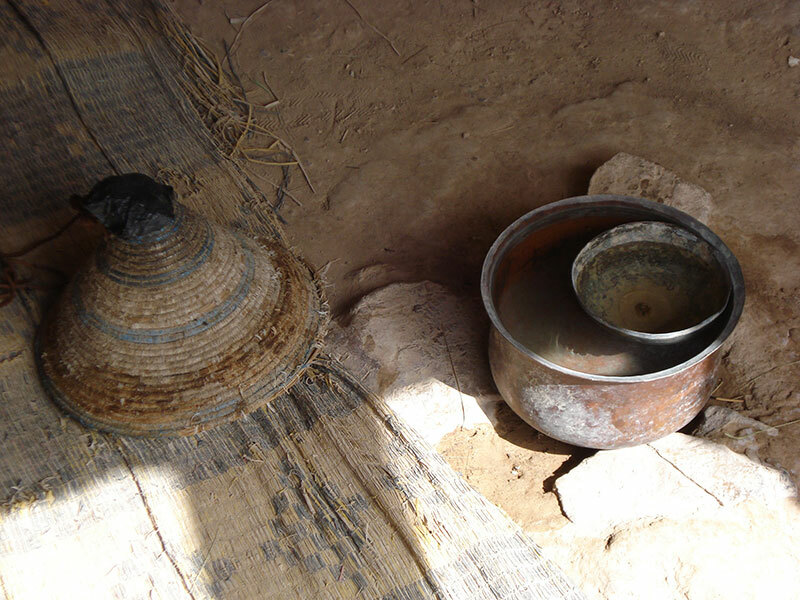 69 Kms East of Tata (in the direction of Ouarzazate), you’ll discover the refreshing (and salty!) 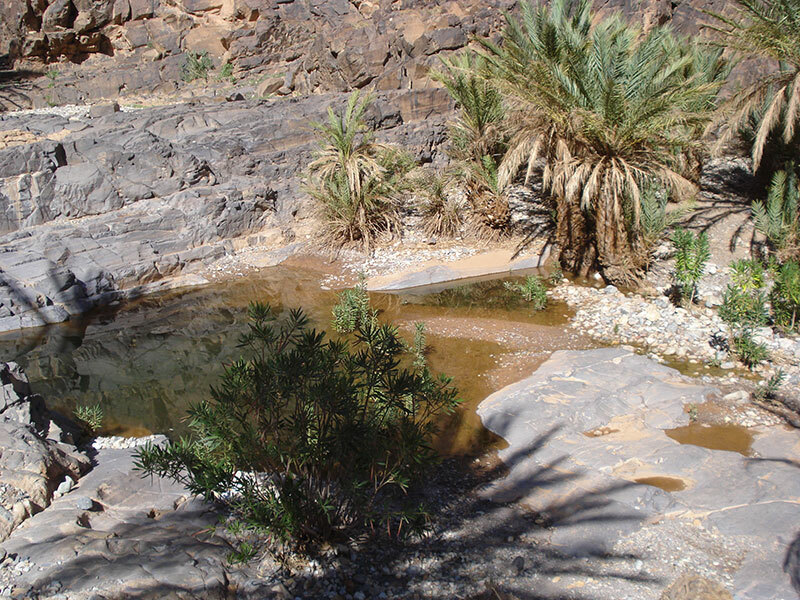 waterfalls of Tissint (29°54,34’N – 07°18,93’W), in the pool of which adults and children will be able to enjoy a pleasant swim in summer. 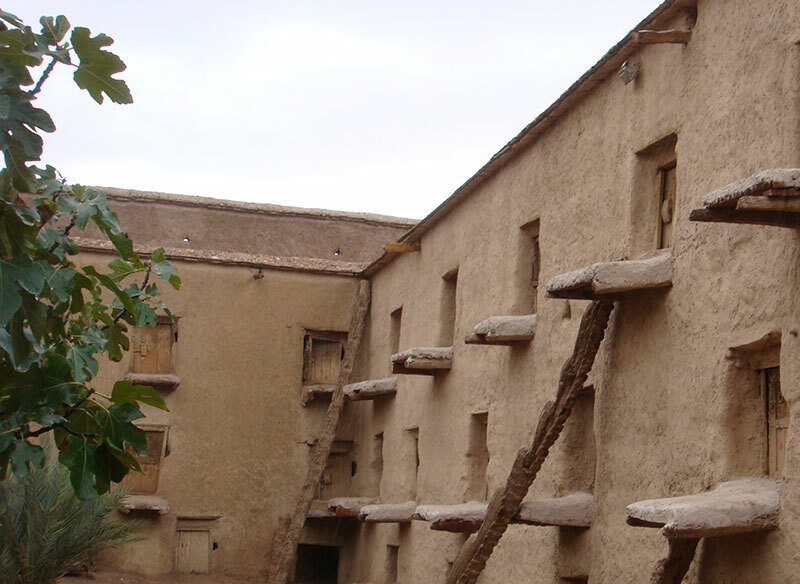 Taking this same itinerary, you can also link your journey back to the house where Charles de Foucauld stayed (29°54,136’N – 07°18,90’W). 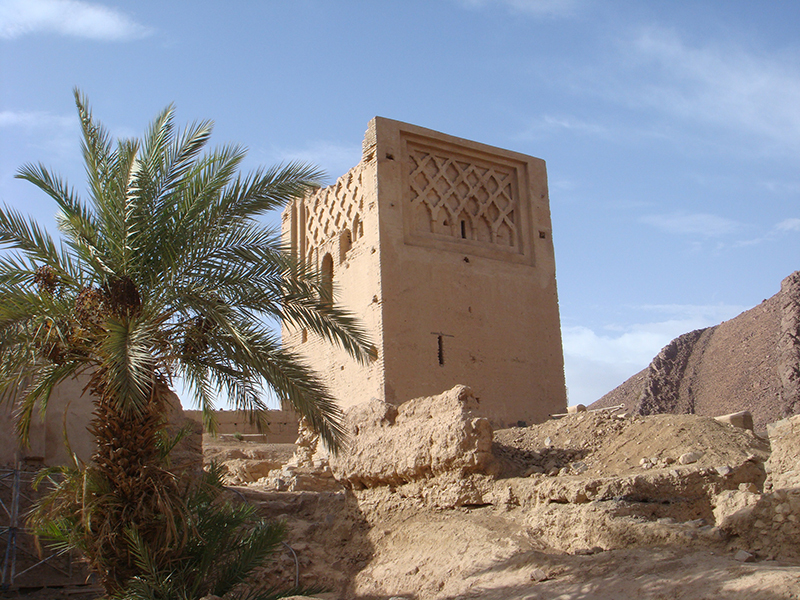 8 kms from Akka/Aït Rahal (in the direction of guelmim), you’ll find an 11th century tower built by the Almoravide dynasty. 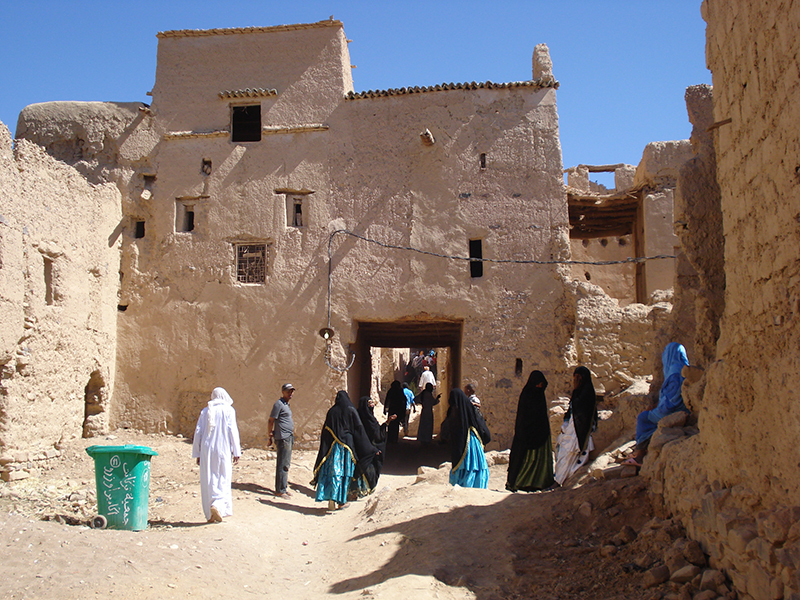 You will then be able to go back to Taroudant via the scenic piste of Imitek.